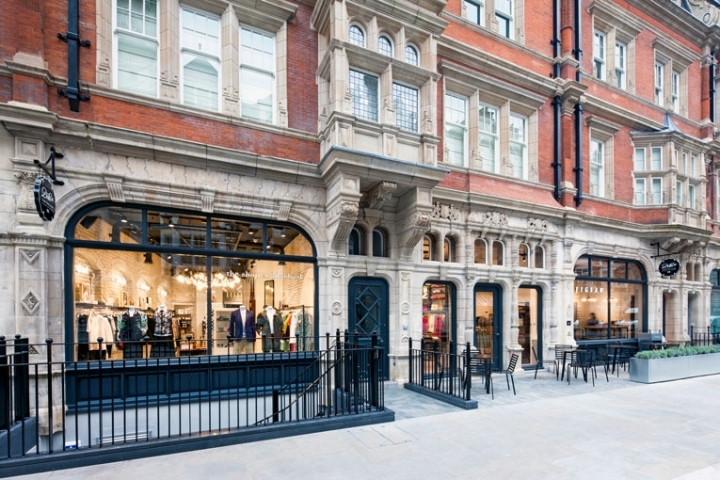 London's Mayfair district has always been a prestigious shopping area, but these past few years the prestige of a brand's presence in this part of town truly resonates on a global scale. 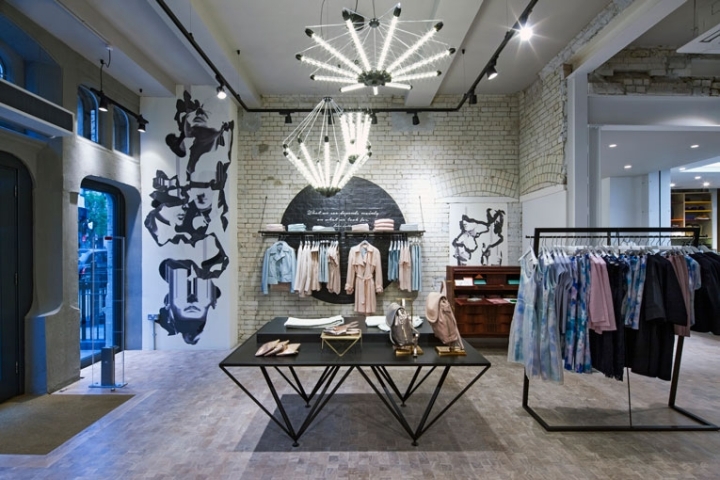 High-end british retailer Jigsaw has raised its profile by opening a concept store on duke street, one that innovatively clusters a number of its labels and activities. 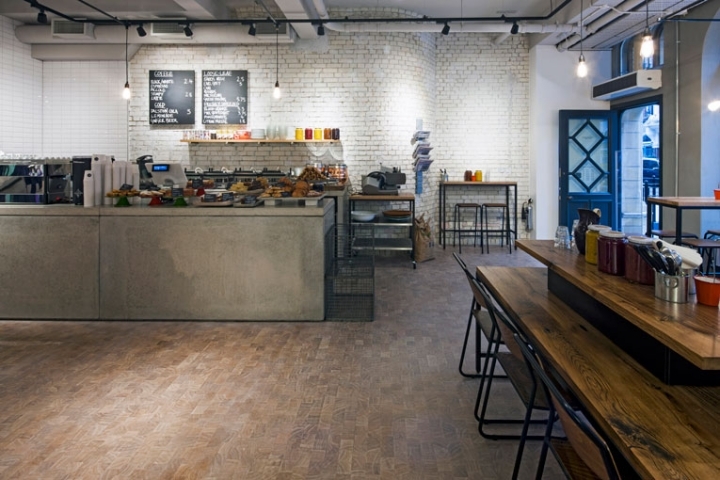 The so-called duke street emporium occupies 5,500 sq.ft. [511 sqm. ], spread over two floors of a late 19th-century building with a beautiful ornate façade. In an age increasingly focused upon digital media the retail formula intentionally returns to the shopping experience as a pleasure and is void of electronic gadgets and gizmos. 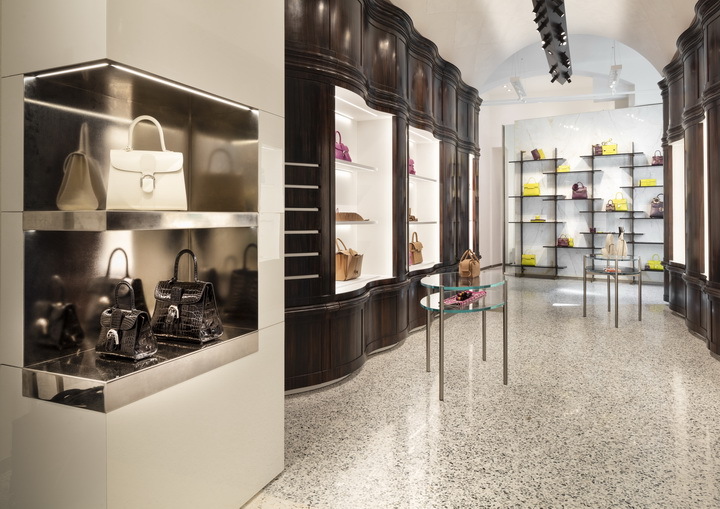 and although the approach may sound traditional, the retail setting is distinctly contemporary. 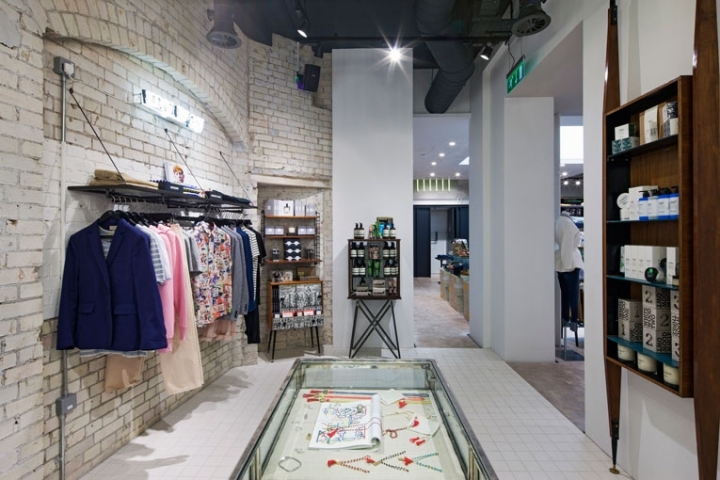 There's an eclectic use of materials, and each store section boasts a different atmosphere that matches the merchandise on offer. 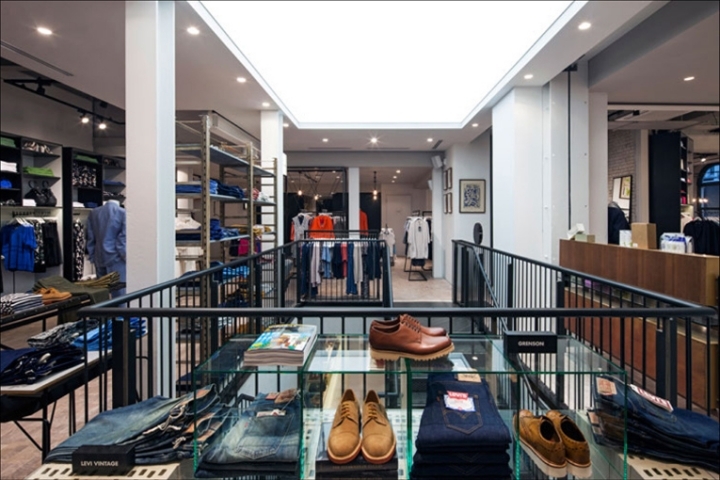 Duke street Emporium not only carries the full range of jigsaw's men's and women's collections, but there's also a designated area with coveted offerings by its the shop at bluebird retail concept. the brand list is edgy and more adventurous, and includes Ostwald Helgason, Maison Kitsuné and Tsumori Chisato for women, and Levi's vintage clothing, grenson and stutterheim for men. But that's not all. 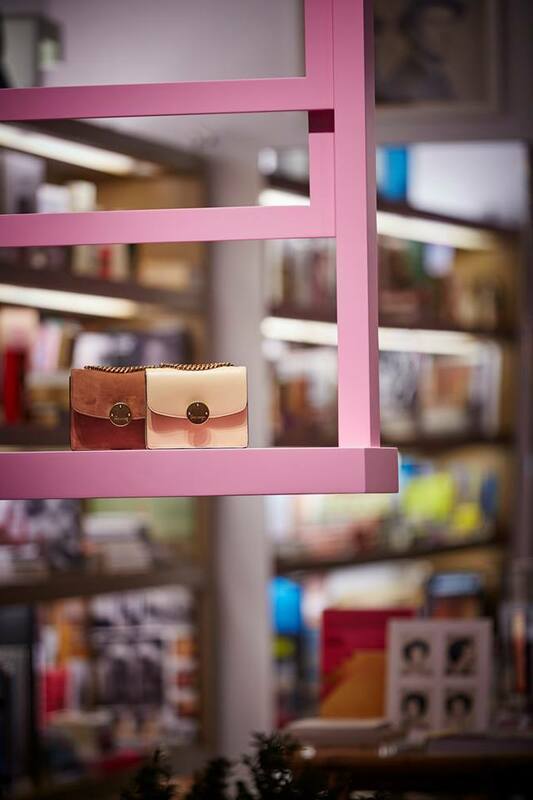 An edited range of homeware, cosmetics, books and magazines, in addition to a cozy in-store café operated by Fernandez & Wells, all add up to the lifestyle shopping experience. location: 55 duke street [mayfair].